Connor is beginning his business career with J M Brown Financial Partners as an Associate Advisor. 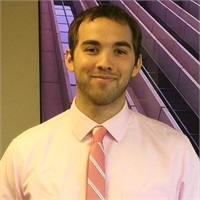 He graduated with a dual degree in Humanities and Classical Studies from Villanova University in 2014 and is looking forward to gaining experience in the financial industry. Connor enjoys watching and playing sports and reading.